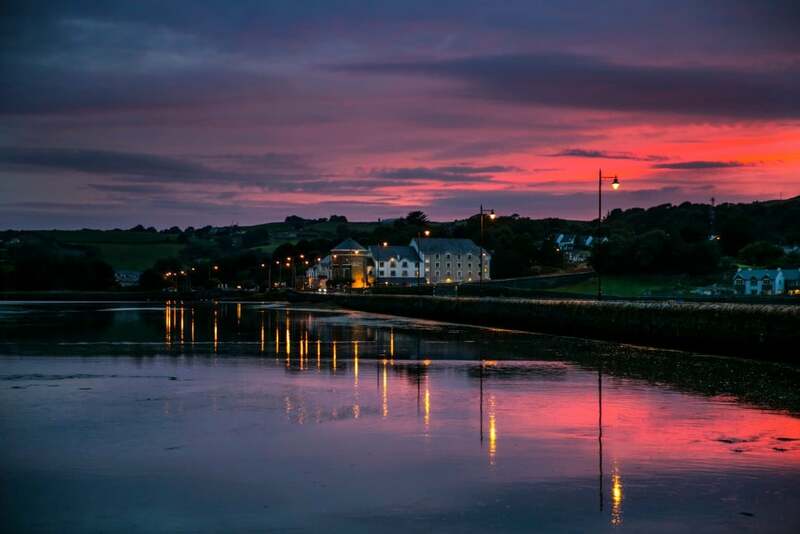 Experience West Cork at its best. 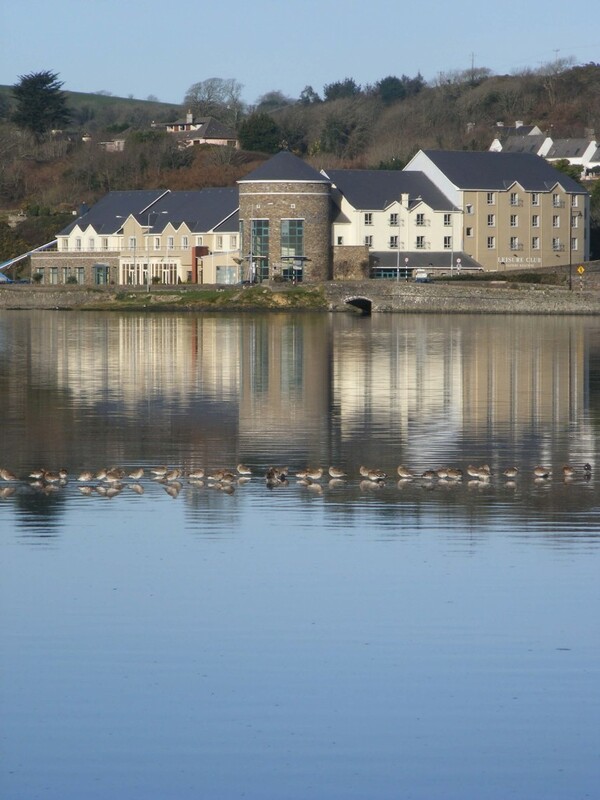 Whether you’re looking for an idyllic coastal retreat, or the perfect base to explore the southern stretch of Ireland’s Wild Atlantic Way, the family owned Celtic Ross Hotel is your ideal home from home. 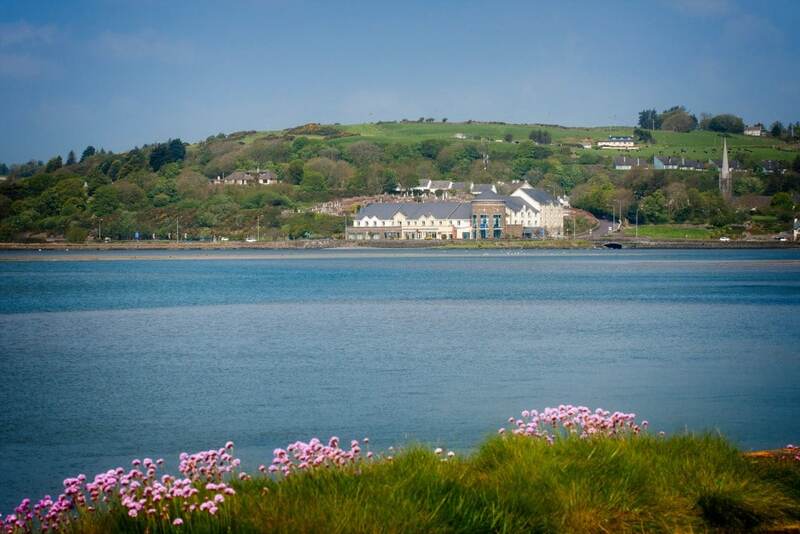 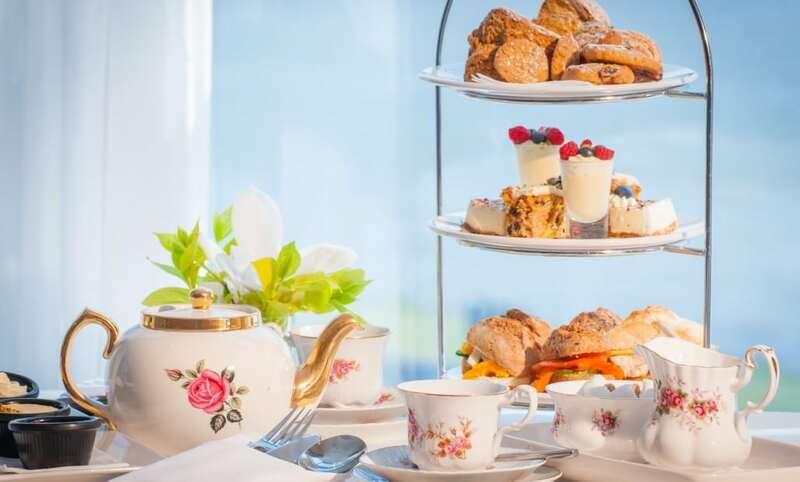 Nestled on the coast in the charming West Cork cathedral town of Rosscarbery, the hotel offers convenient access to some of Ireland’s best beaches, West Cork’s historic gems, delicious locally sourced food and that legendary West Cork hospitality. 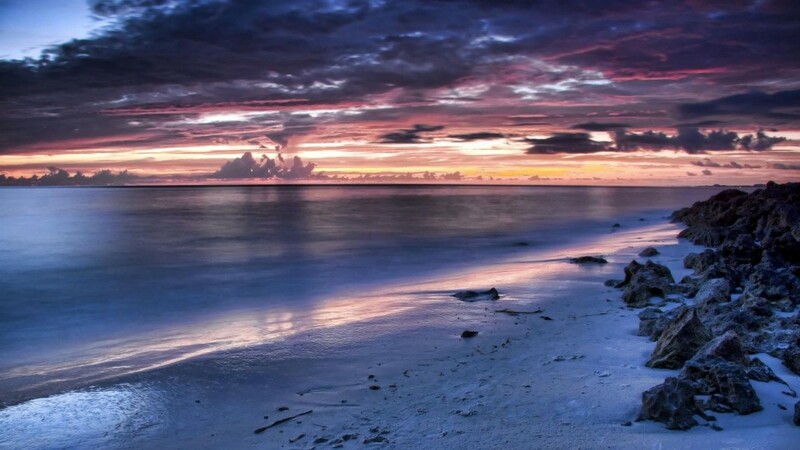 You can also unwind and escape in the Serenity Rooms where there are a range of massage techniques and therapies available to totally refresh your body, mind and soul. 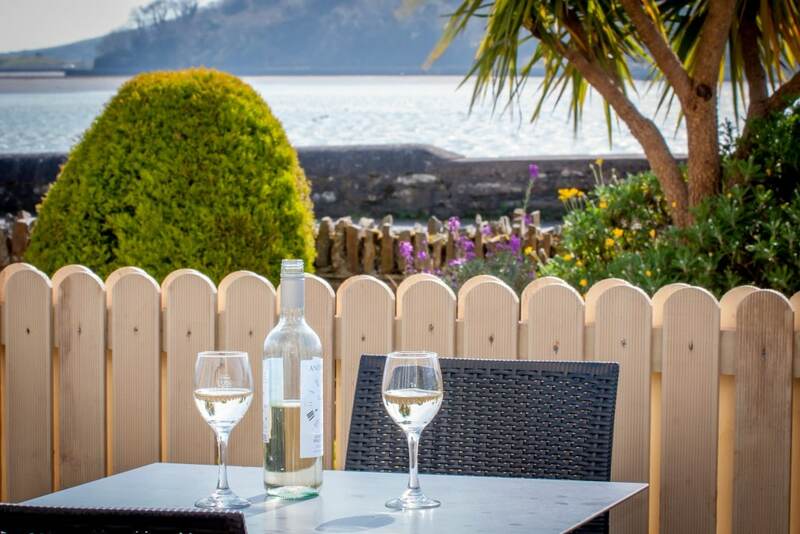 Taste a bit of West Cork Magic! 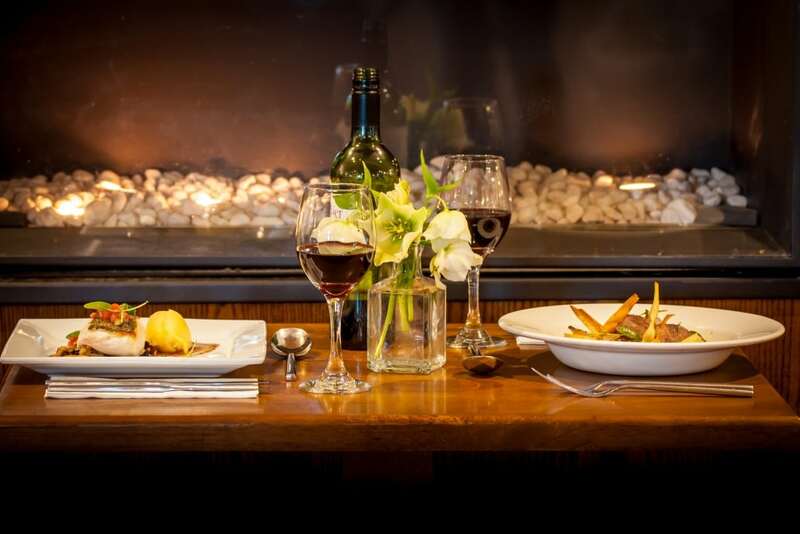 The Kingfisher Bar & Bistro provides a comfortable and relaxed dining experience and has been awarded with an AA Rosette for Culinary Excellence.